for $84,900. 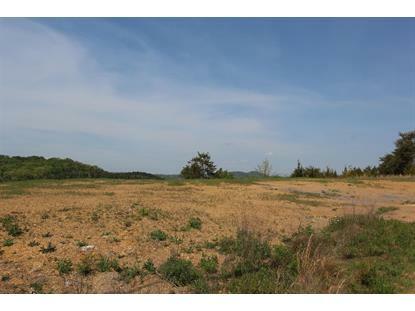 The lot size is 1.50 Acre(s). Douglas Lake frontage. This lot has a mixture of level and sloping land. It has beautiful lake views. It offers some open level space that is a potential great building spot and some sloped wooded area that reaches down to Douglas Lake. Douglas Lake is a popular lake for recreation boating and sports and is very well known for its bass fishing. Harbor Point is just a short drive to Sevierville and has easy access to Newport and I40. If lake living is in your future, this is a great lot to get out and see.